Mark DiStefano, MD is the founder of DiStefano Hair Loss Restoration Centers. He is a member of the American Board of Hair Restoration Surgery as well as the International Board of Hair Restoration surgery. He is also a member of the European Society of Hair Restoration. 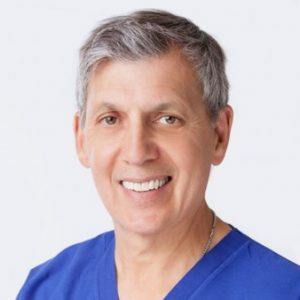 Dr. DiStefano is Board Certified by the ABHRS and is a Fellow of the ISHRS.